Education: LL.M. (Columbia Law School, U.S.A.), BA.LL.B. (Hons.) (Symbiosis Law School, India) Ishita specialises in general corporate law. She has regularly represented both international and domestic clients and high net worth individuals in their high value inbound and outbound investments, mergers, acquisitions and due diligence transactions. Ishita maintains a deep focus on Private Equity, Venture Capital and M&A transactions, having gained expertise in these practice areas in multiple jurisdictions. 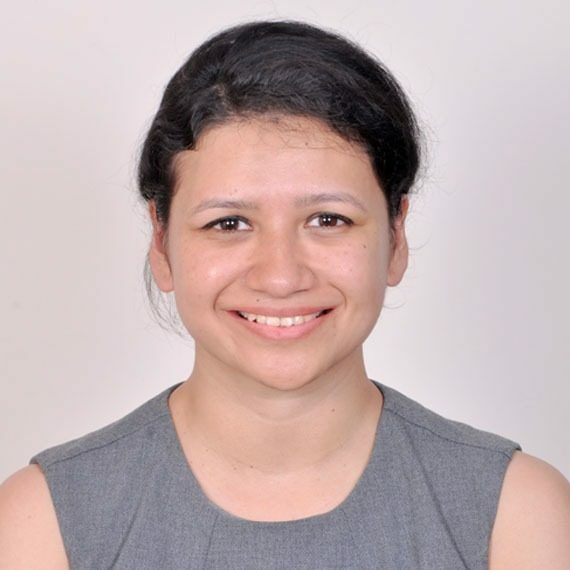 Prior to joining Ikigai Law, Ishita has worked in a leading law firm in Dubai and MENA region, a tech start-up in New York and a noted firm in India. Ishita is qualified to practice in India and has passed the NY State Bar.